JDB-1 Sliding Plate is made of Casting Brone with graphite. 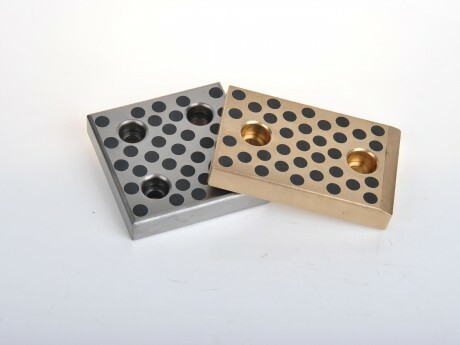 JDB-4 Sliding Plate is made of Casting Iron HT250. JDB Sliding Bushing, Oiless Slide Bearing Plates is made of casting bronze with graphite or casting iron HT250 for your option.